“Green is the prime color of the world, and that from which its loveliness arises.” – Pedro Calderon de la Barca. Nature is where it all begins. It never goes out of style. While decorating our homes, there are many ways to do it like adding hangings, photo frames, antique showpiece or some random decorative objects. But the one thing that gives an utmost lift to our home is adding greenery or plants. 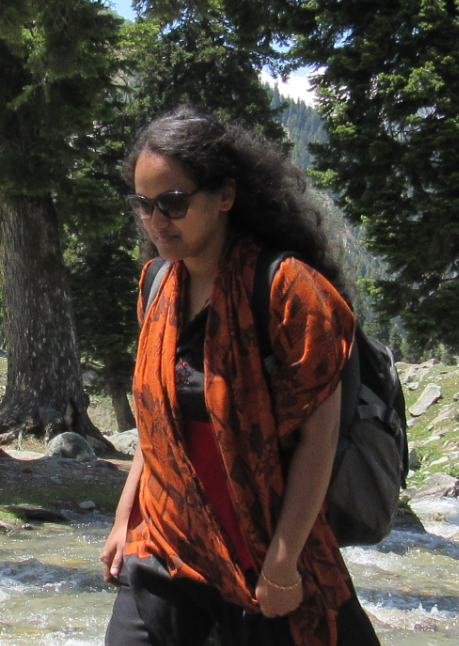 “In every walk with nature, one receives far more than he seeks” – John Muir. Yes, that’s true in every word. They have an important role in energizing our surrounding. Apart from giving a wonderful touch to the classic décor, placing plants in interiors have its very own benefits. They can do more than look pretty. 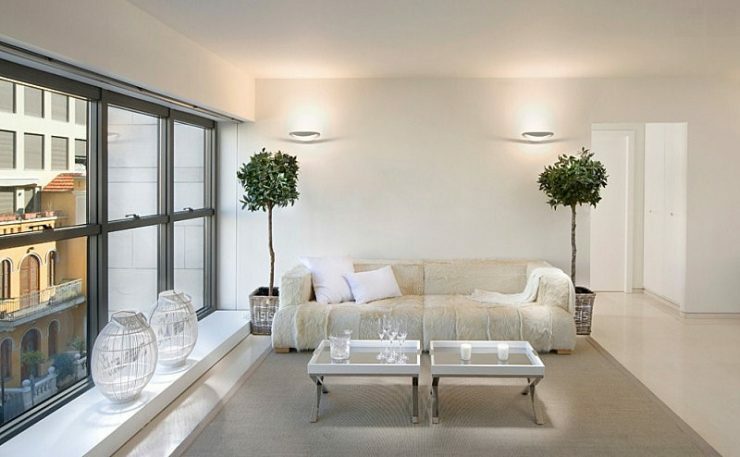 Indoor plants are wonderful accessories that add an artistic appeal to the house. You feel relaxed and welcomed when you see them after a hectic day. It enhances the room by bringing in natural beauty. Plants are usually an afterthought. We design our home in every best possible way incorporating beauty, comfort and needs. Well plants give us all these. The zest of life permeates into the room through plants. The moment you add greenery in your home, it brings warmth, freshness and a sense of aesthetic look. We hesitate to incorporate these, thinking we are not blessed with a green thumb or appropriate care needs to be taken but that’s not true. As there are some that can thrive indoors. Like tulsi or basil, lavender, Aloe Vera, snake plant, bamboo plant, various veggies and herbs, money plants, ferns and many more. 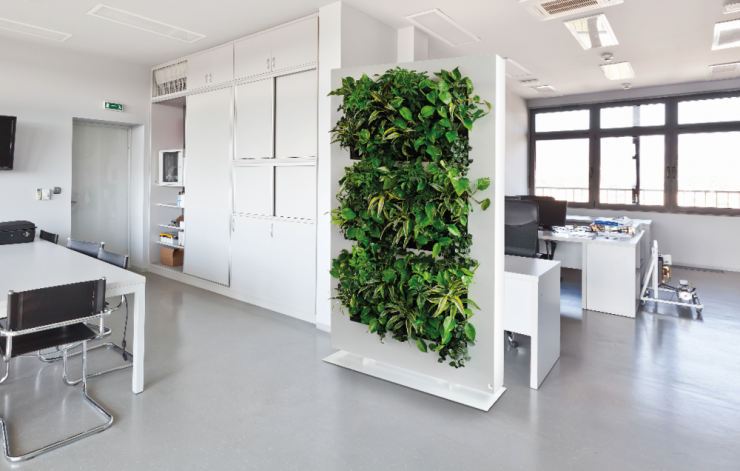 Plants can also be used as room dividers. A modern and natural twist to the usual dividers would be to have these. A perfect alternative to the book shelf or showpiece boxes. There are many different designs of these planted room dividers. It depends upon the area and the decor of the room as to which to incorporate. But be aware of the fact that it should not be overloaded. Planted dividers in the middle of a big room can differentiate each section as well as bring a unique fresh sophisticated look to the room. Consider placing a plant if you have an empty corner. Fill it up with a large plant. A big plant in the corner would give a vibrant feel to the room. This would make the room feel intimate and relaxing. Indoor plants fill lifeless space with exciting energy. Balancing needs to be right. If not, then it can put out the room design. We need to place the right plant in the right place. Or else it may put off the feel and look of the room. 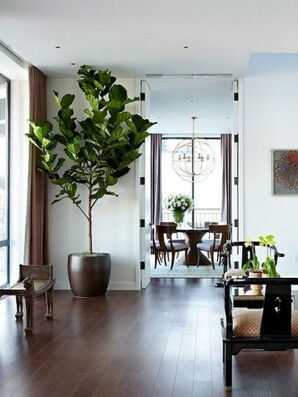 A potted large tree can bring more personality to your room by either making a corner or a small space seems bigger. 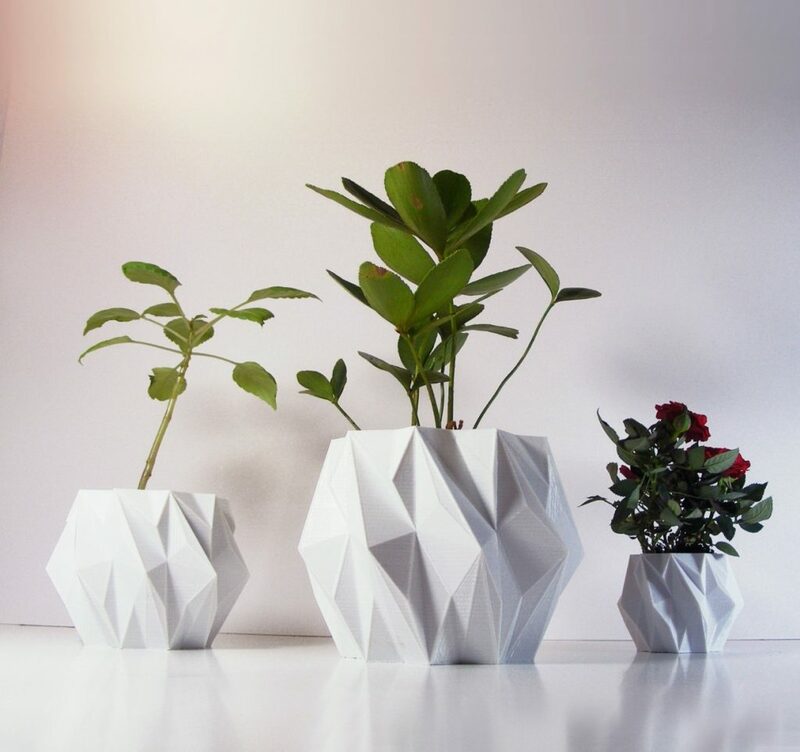 Big is in vogue and don’t be afraid to add big plants in your décor. Consider height, volume, width and the location when selecting a large plant. A big plant may block natural light if placed in front of window. So it is necessary to balance it out and select that fits the space appropriately. Another great trick for enhancing the décor in proportion to plants is the planter or the pots. A designed planter adds a great appeal and statement to the decor. Either you can place a shop bought unique design planter or you can design it yourself. Colored or dual toned color, antique, modern, trendy or metal planters will give a sophisticated feel and elegant look to your home. 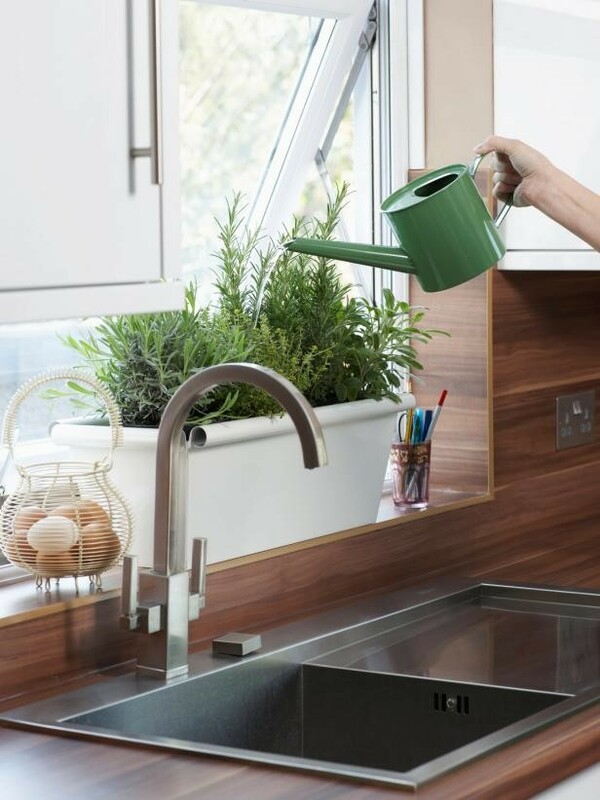 Kitchen can also be bought lively by plants. Herbs or small potted are the best bet for kitchen. It can make your meals tasty as well as your kitchen aromatic, great and fresh. Certain herbs can be grown year long. Herbs such as aloe, basil, parsley, oregano, mint, thyme, rosemary, curry leaves, coriander are few that can be grown in kitchen. Plant them in small containers in front of the window. Choose those which can adapt to grow indoors. Houseplants need light and water. 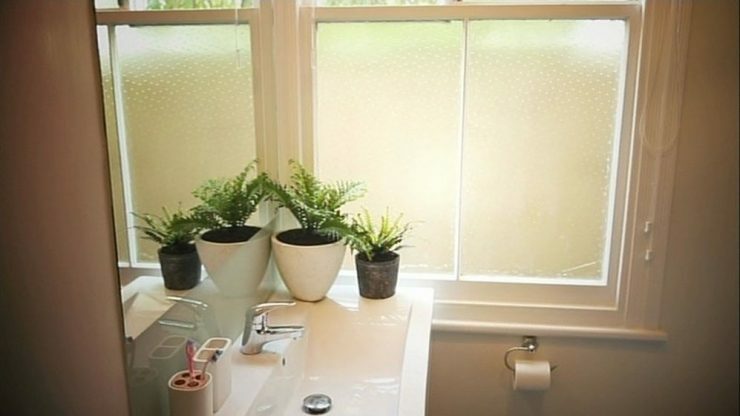 Bathrooms have humidity which are great for plants even if the light is restricted. These can give an elevated look to the bathroom. Hanging or on countertop will give an elegant and a spa feeling. It’s an excellent way to gear up your bathroom. Plants such as bamboo, aloe, snake plant or fern can grow in the bathroom. 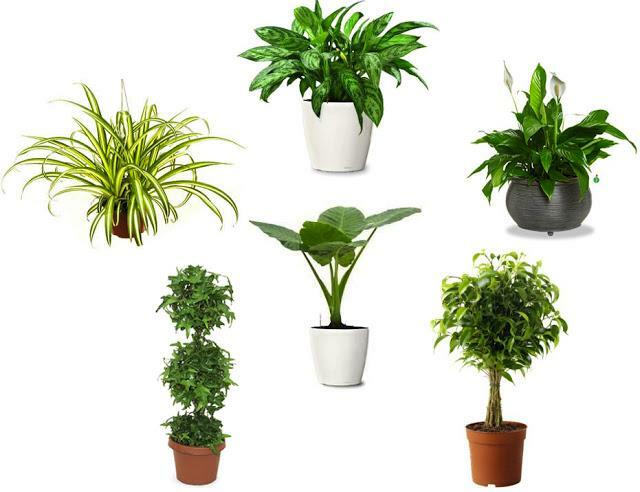 Like artwork and furniture, plants are also an important tool in your décor design. By incorporating, we are deeply connected to them. They bring us health, refreshment and also elegancy in the look of our home. I hope that this post pleases you to add greenery into your home space. Bless you with a green thumb!